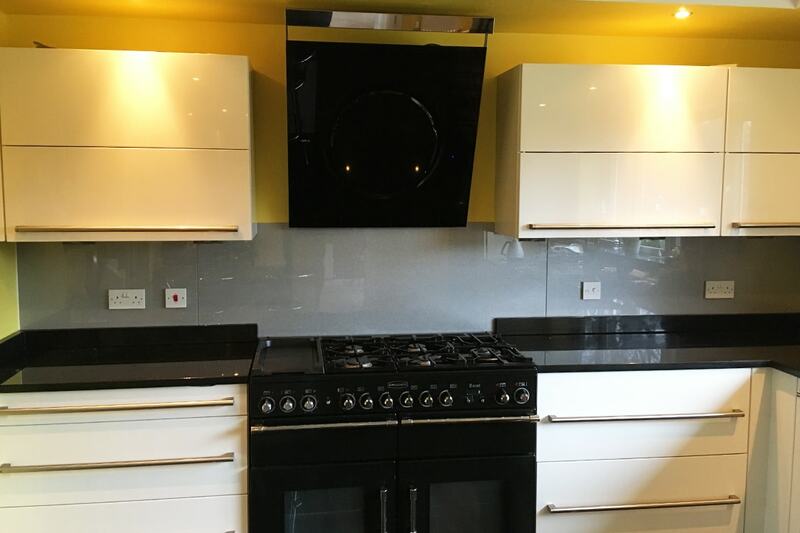 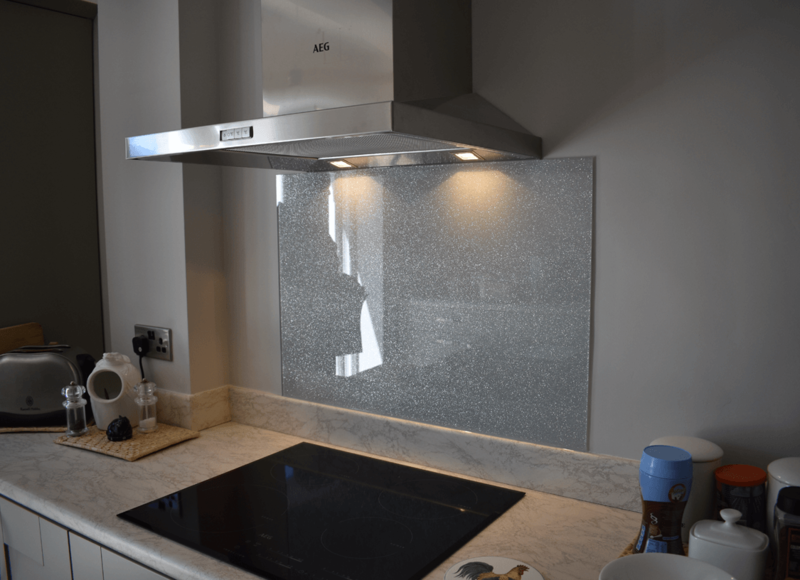 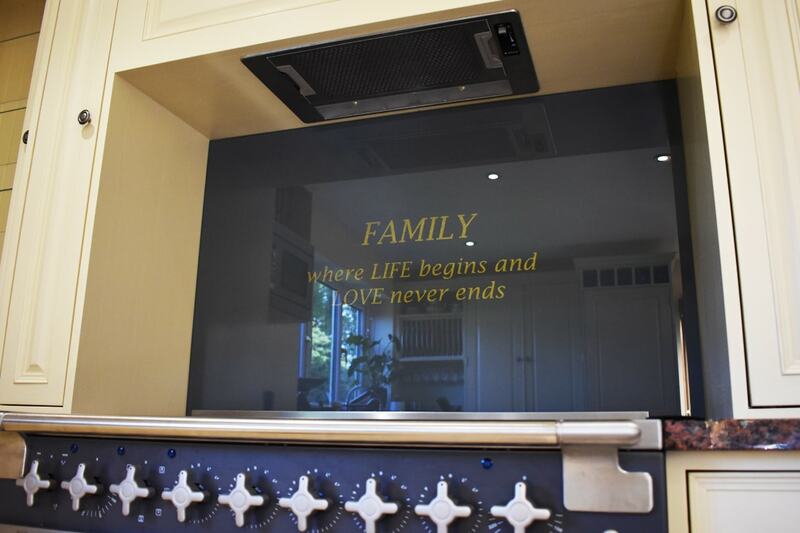 See some of our stunning Super Effect Glass Splashbacks. 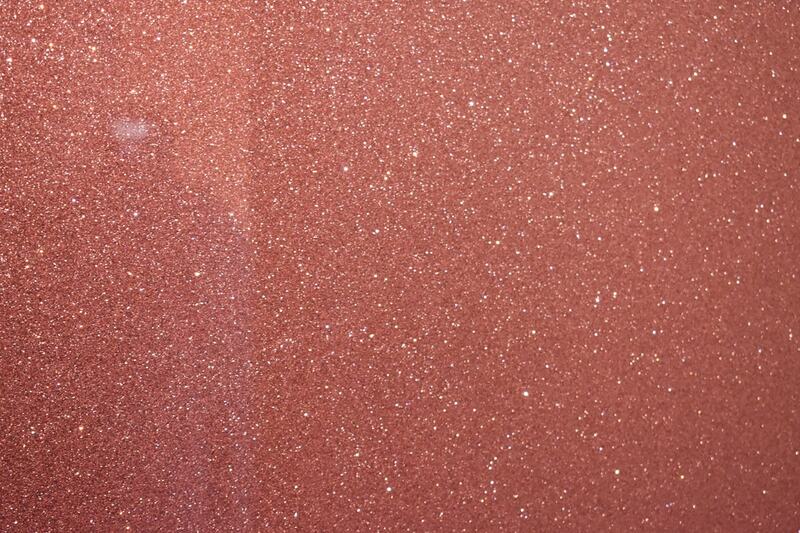 If you want to make a statement and like glitter and sparkle our Super Effect range is for you. 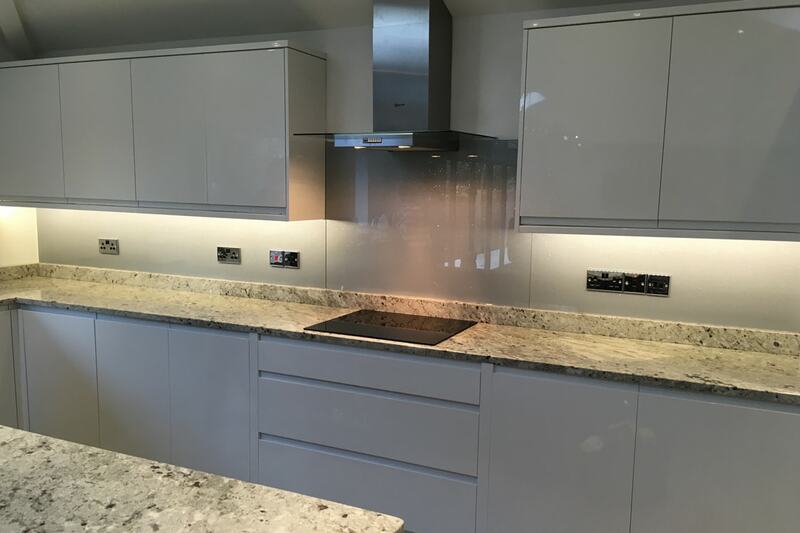 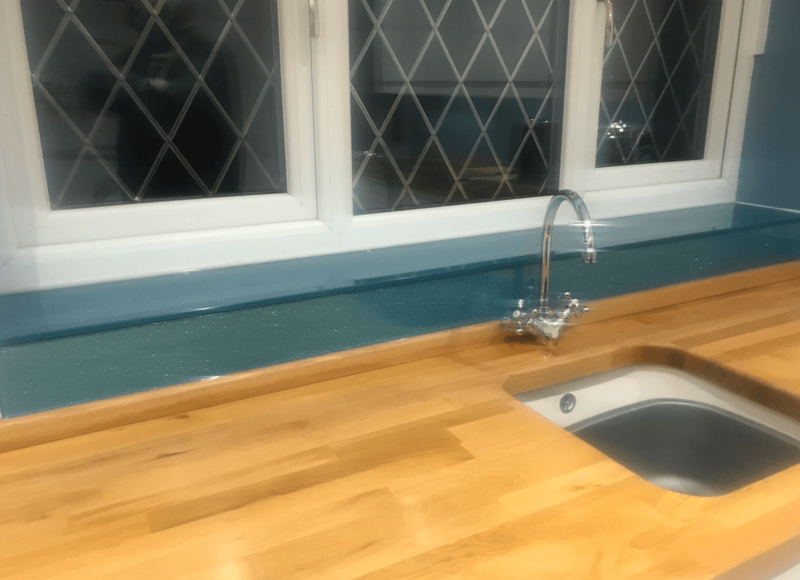 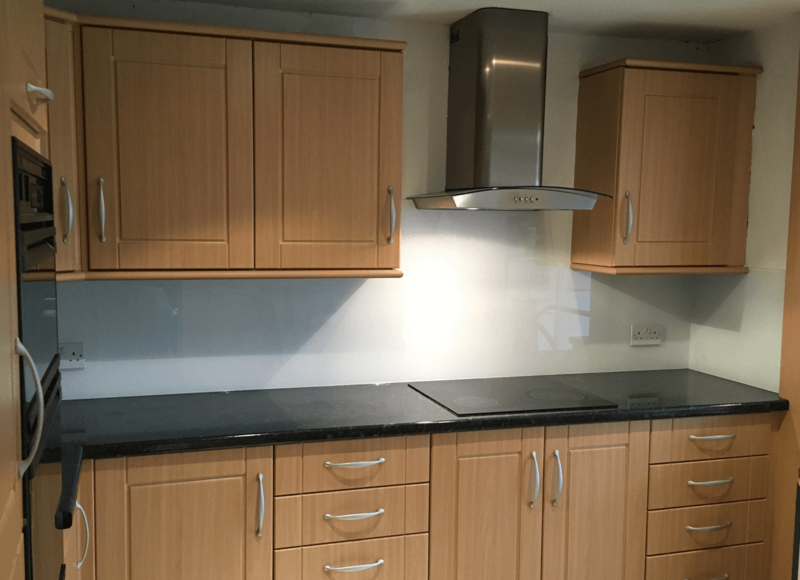 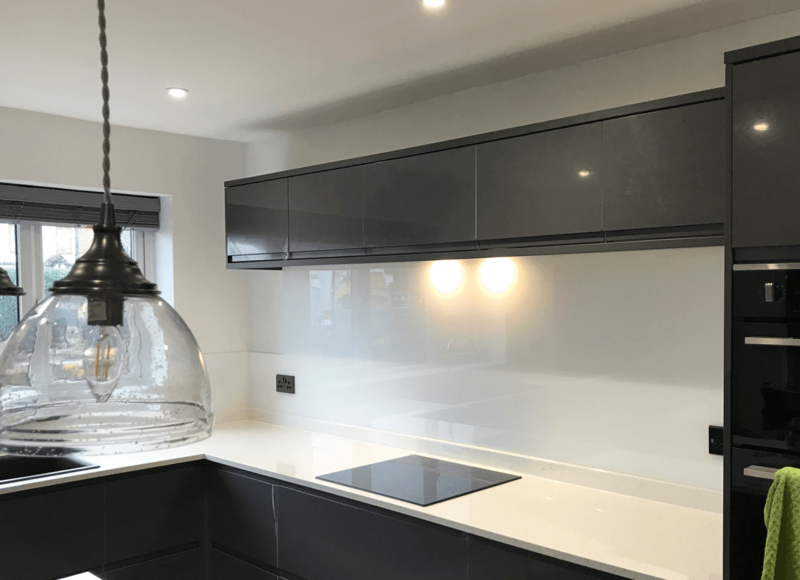 Available in over 30 different colours, from Orange and Red to Gold and Silver in 3 different sizes, you really can create a bespoke stand out glass splashback for your kitchen.